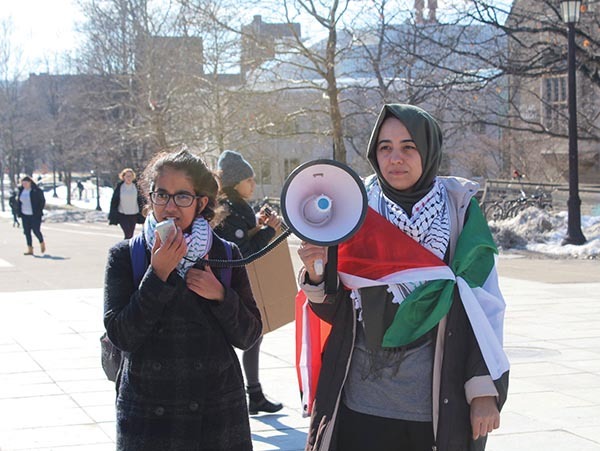 Cornell Students for Justice in Palestine rally against Israel. Amid a Nov. 11 onslaught similar to the 2014 Gaza war, I read with horror a letter to the editor in my campus newspaper by Max Greenberg, a member of Cornell Students for Justice in Palestine (SJP). Among other egregious statements, Greenberg writes that “Cornell SJP effectively endorses the destruction of Israel as a Jewish state.” I cannot remain silent when a fellow Cornell student and group call for the obliteration of my homeland. Herein lies the necessity of a safe haven for Jews in the State of Israel. Furthermore, the spike in global anti-Semitism – from the Oct. 27 Pittsburgh synagogue shooting to the anti-Jewish activity of the U.K. Labour Party (40 percent of Jews are considering leaving the United Kingdom) – is eerily reminiscent of the European anti-Semitism that spurred the first wave of Zionist migration. This worrisome trend further demonstrates the need to preserve the Jewish state. To all Cornellians of conscience: Would you tolerate a call to destroy the home and safe haven of any other people? Given this reality, the persistent vilification of Israel by Greenberg, SJP and by Islamic Alliance for Justice is of grave concern. Greenberg makes two especially offensive allegations in his article: First, he absurdly contends that the State of Israel is “predicated on the primacy of white people,” and likens Zionism to “Richard Spencer’s calls for the creation of a hypothetical white ethnostate in America.” Second, as evidence of Israeli white supremacy, Greenberg points to “the forced sterilization of African Jews.” While Israel is certainly not above criticism, this rhetoric crosses the line into wrongful accusation, historical obfuscation, and yes, anti-Semitism. The African sterilization myth was debunked in 2016, at the conclusion of a three-year investigation that found no evidence of forced injections. Similarly, equating Zionism to white supremacy is blatantly false. Zionist ideology does not advocate for a white-only Jewish state, the adoption of a legal definition of Judaism based on white skin color, or the implementation of white Israeli segregation laws. Modern-day Israel has upheld these founding egalitarian principles: 20 percent of the Israeli population is Arab, many of whom occupy senior positions in the police force, parliament and judiciary; and 61 percent of Israeli Jews are non-white mizrahim. Finally, 11 Jews were massacred in Pittsburgh by a white supremacist for the crime of being Jewish. How then can anyone logically claim that Jews, in trying to protect themselves from white supremacist violence, are engaging in white supremacy? The reality is that Israel was not founded for the benefit of white people, but for the freedom and security of the Jewish people. To reiterate, SJP accused Israel of pursuing similar goals to a white ethno-nationalist, neo-Nazi-affiliated leader and of carrying out racially motivated injections of non-whites.  These accusations go well beyond those typically levied against other world nations. Drawing parallels to the Holocaust and invoking a variation of the Jewish blood libel is not a condemnation of Israeli government activity, but the deliberate use of historically sensitive language to attack the Jewish people. In other words, it is anti-Semitism. Rather than take a page out of The Protocols of the Elders of Zion playbook – causing Zionist students to feel unsafe – well-meaning critics of Israel should engage in civil and substantive dialogue. I urge all Cornellians to stay true to our university’s motto of accepting “any person,” and rejecting hate-filled, insensitive attacks in favor of constructive discourse. Avraham Spraragen is a 2018-19 CAMERA Fellow.